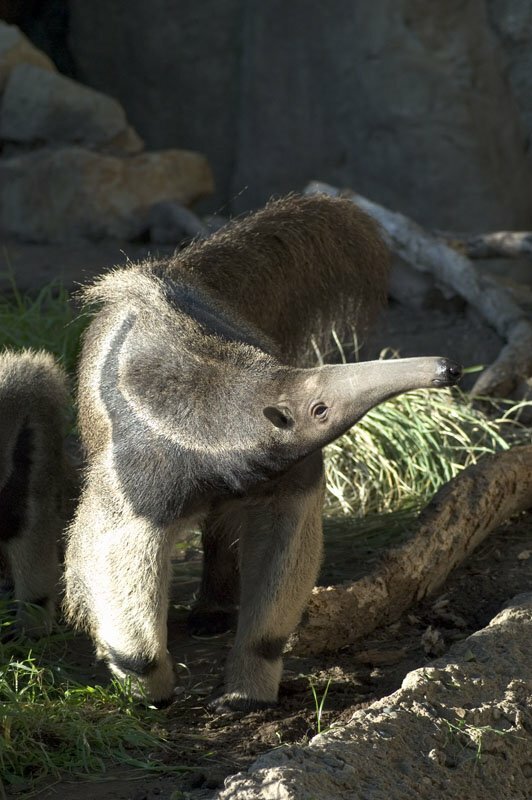 In yet another sign that the end has come, a virgin anteater in Greenwich, Connecticut has mysteriously given birth. Hoping to head off a major pilgrimage, employees at the LEO Zoological Conservation Center pointed out that Armani (the anteater in question) technically wasn't a virgin virgin. "She has had 'experience,' if you know what I mean," a staffer at the Center's Odd Biology Lab explained. "It's just been a real long time. There is plenty of unlikely guesswork that could explain it." But true believers would have none of it. Intense prophecy student and back alley preacher Hiram Pinemdown shouted from a housetop that, "This could be as significant as the famous John the Baptist cheese toast apparition of 1992!"